This ought to spark some conversation. 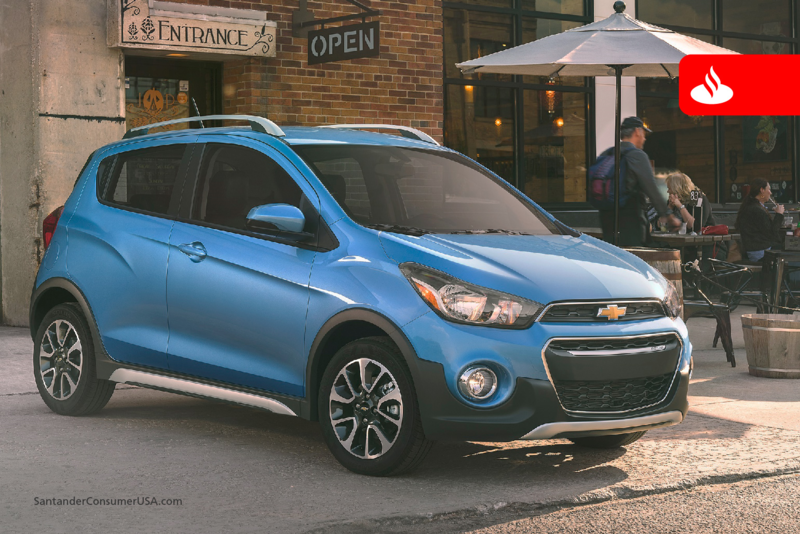 The 2017 Chevrolet Spark is this year’s five-year, cost-to-own champion, according to Kelley Blue Book, a well-known online resource for vehicle shoppers. But that’s only if you’re shopping for a new subcompact car. If you have another type of vehicle in mind, KBB has you covered with their top three cost-to-own selections in 21 different categories from subcompact and compact cars to full-size pickups, electric cars and luxury full-size SUV/crossovers – 63 vehicles total for shoppers to consider. The Chevrolet Spark is Kelley Blue Book’s cost-to-own champion. Brand winners were Subaru, which claimed its second award in three years based on its overall lineup of seven vehicles, although the Crosstrek was its only individual winner, and Acura, a repeat winner among luxury brands with five models. Brands with the most individual category wins were Chevrolet, five, including the Spark; Toyota, four, and Honda, Buick, Lexus and Infiniti, two each. KBB cites fuel costs, financing, insurance, maintenance and repairs, and depreciation among the factors that add hundreds of dollars, if not thousands, to the five-year cost of driving a vehicle. Besides the Spark (MSRP under $14,000), which costs $28,216 to operate over five years, KBB named the Nissan Versa (MSRP about $13,000) at $29,466 and the Toyota Yaris iA (sub-$17,000) at $30,033. You can find the top three vehicles in each of the 21 categories at the Kelley Blue Book website. Five-year cost of ownership isn’t the only way to compare vehicles, but it’s not a bad place to start if you want an idea of how big a financial commitment you’ll make on a particular vehicle. We’ll have more on how you can flesh out your vehicle comparison in an upcoming blog post about KBB’s expert and consumer reviews/ratings, which take into account driving dynamics, comfort and convenience, interior and exterior design, value and safety. Until then, the cost-to-own awards should provide plenty of spark to your shopping.